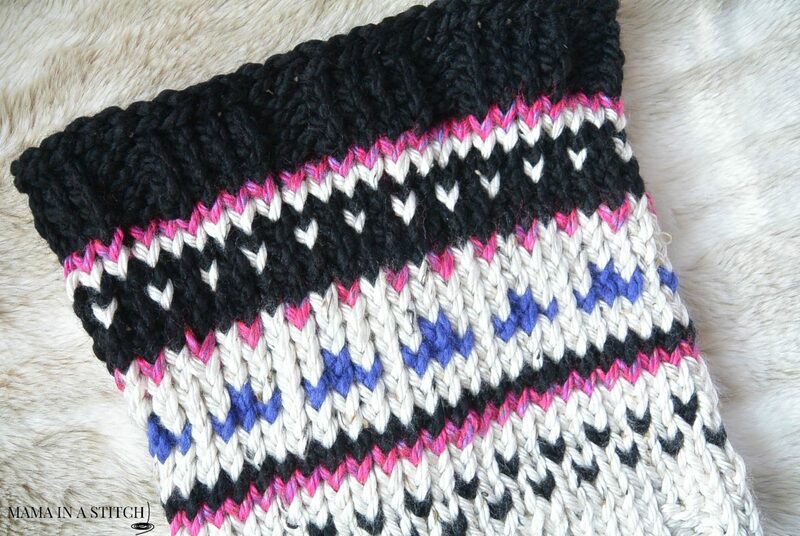 I made this fair isle knit cowl about a year ago and thought I’d share it today on the blog. After the holidays I tend to have a lot of partial skeins left-over, and I thought it would be nice to make a simple fair isle cowl to use up that yarn. 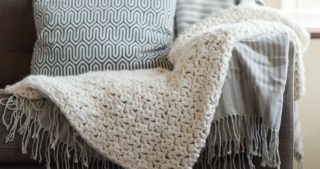 Maybe this project can help free you from all of those of partial skeins taking up space in your home. He he! Feel free to use any colors that you like or that you have in your stash. Part of the fun is playing with the colors and mixing them up! 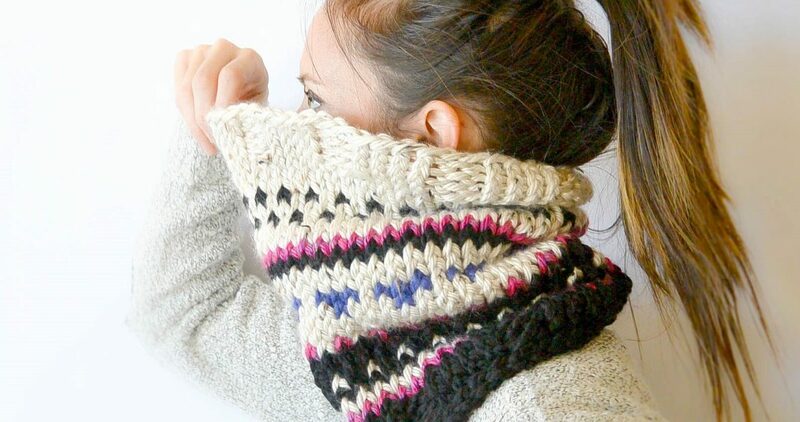 I love the look of fair isle knitting and this is a pretty simple project if you’d like to try working fair isle in the round. I always head over to YouTube to learn new techniques like color changes, so definitely do the same if this a new concept to you. 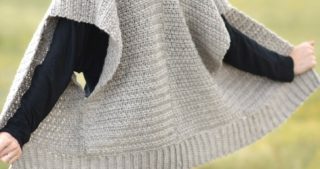 This cowl pattern uses super bulky yarn and large US size 17 knitting needles, making it a fairly quick knit. 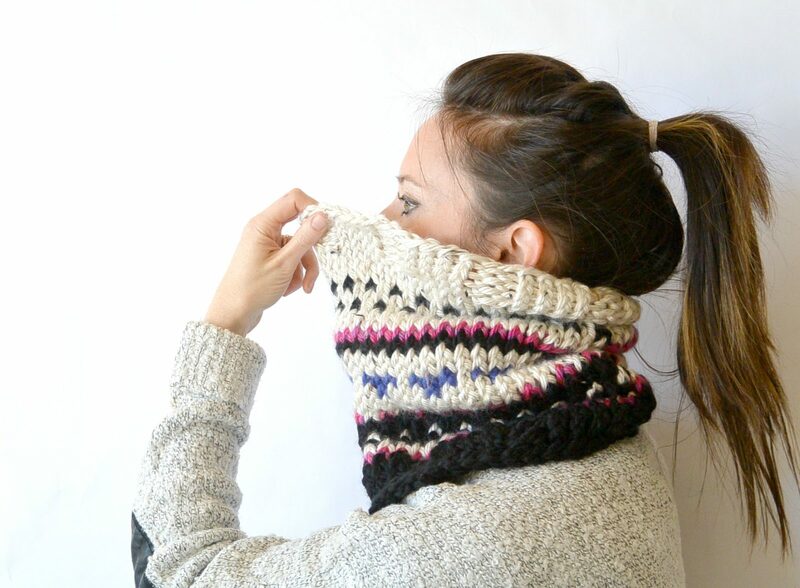 We still have a lot of winter ahead, so this cozy cowl will get a lot of use before the warmer days of spring. 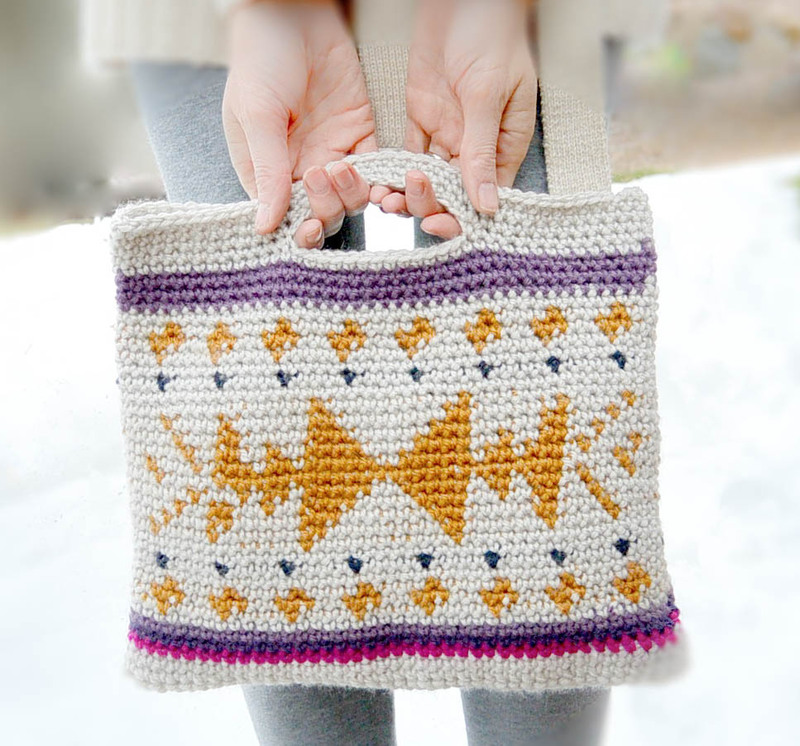 In the future, I’d like to make my fair isle patterns in a graph, much like the graph I made for the tapestry crochet “Modern Camp Blanket Pattern”. Though, today, I’m simply going to share it as I wrote it out a year ago. Oh, and if you want an even easier color-work project to start with, you can always try out this easy toddler hat that I made a long time ago! 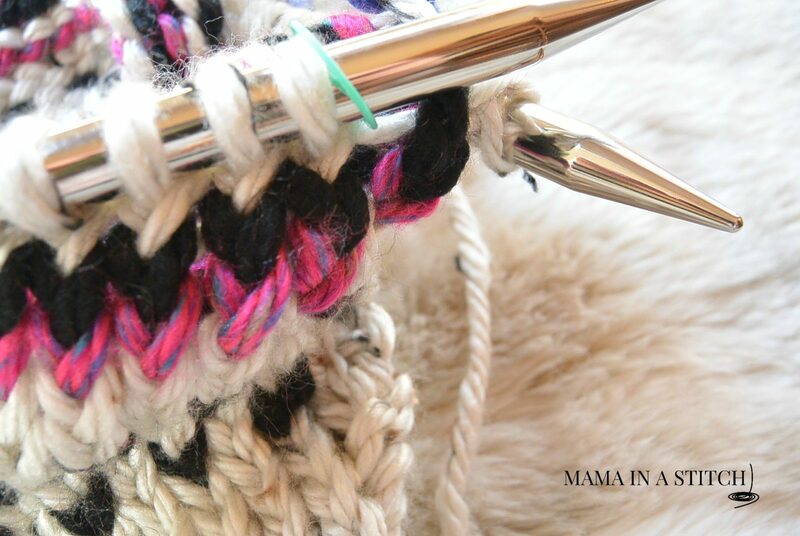 While knitting with various color and creating a fair isle project takes a bit more time, counting of stitches and weaving in ends than I typically like, the result is SOOO worth it! 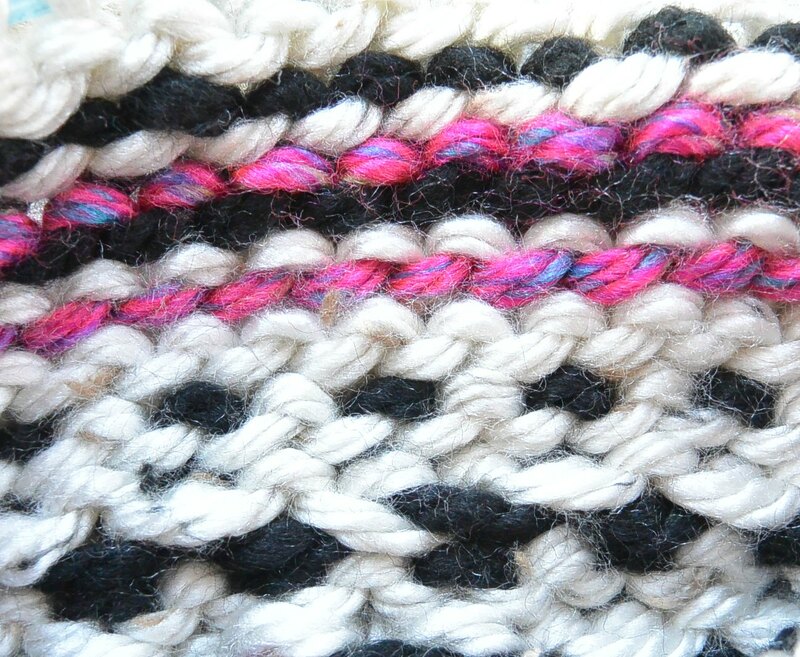 Above: This is how the inside of your cowl will look. 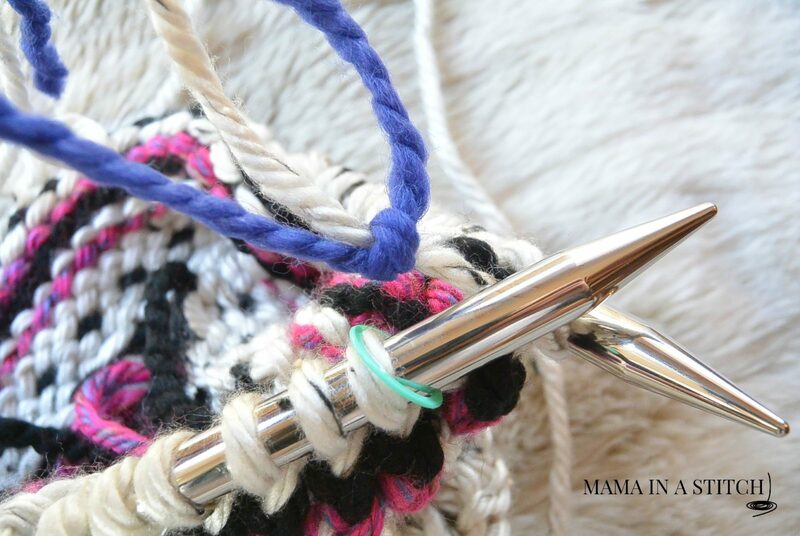 Have you ever done fair isle knitting? I’d love to hear about it! 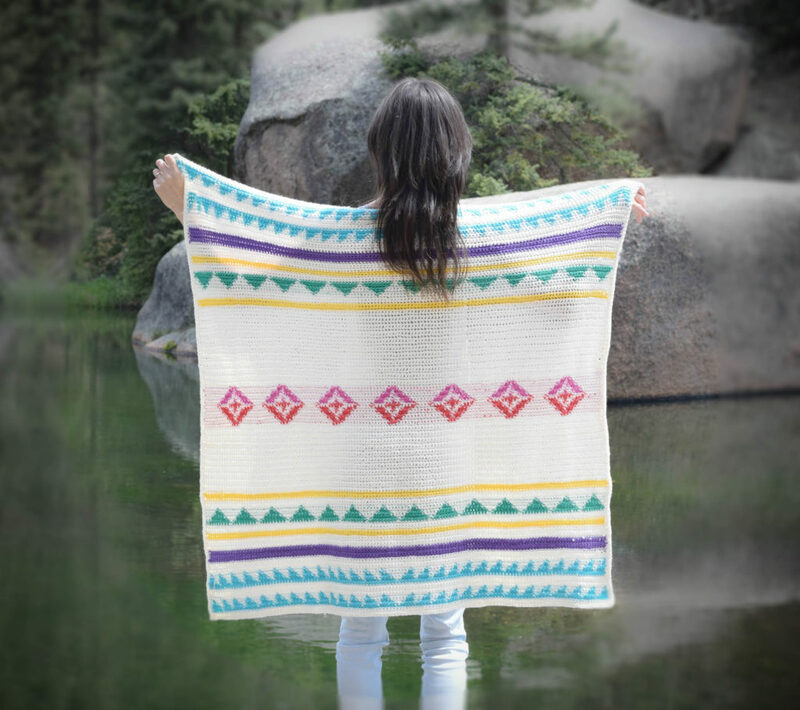 Want more color work patterns? 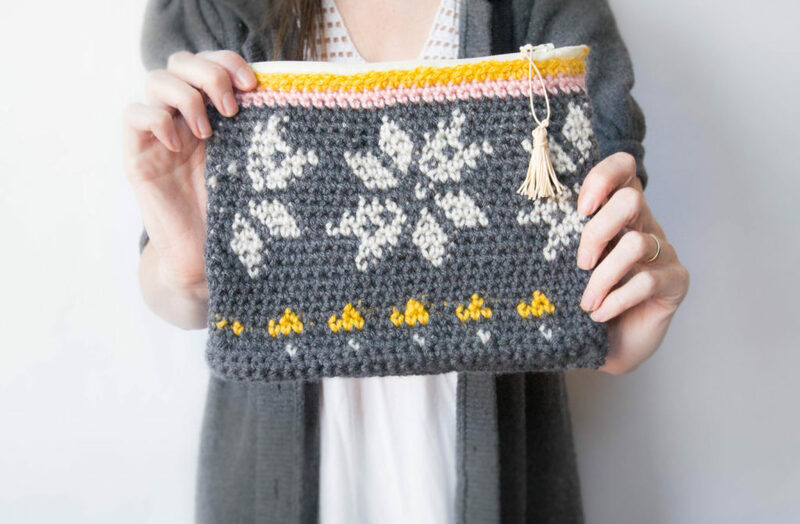 I’ve shared some crochet projects with fun color changes too. Enjoy playing with colors my friends! Just curious why the pictures can’t be printed? Wanted to pit f the pattern for ease of working the pattern. Don’t want to keep my iPad open the whole time I’m knitting. The easiest way to print would be to copy and paste it into Microsoft Word and print from there. I hope this helps you so you can have a paper copy! Wow thank you very much for sharing this beautiful pattern! Can’t wait to get started on it. I’ve not made anything in Fair Isle before and I think this is a good pattern to start off with. Thanks again! You’re welcome Laurie! So glad that you like it! 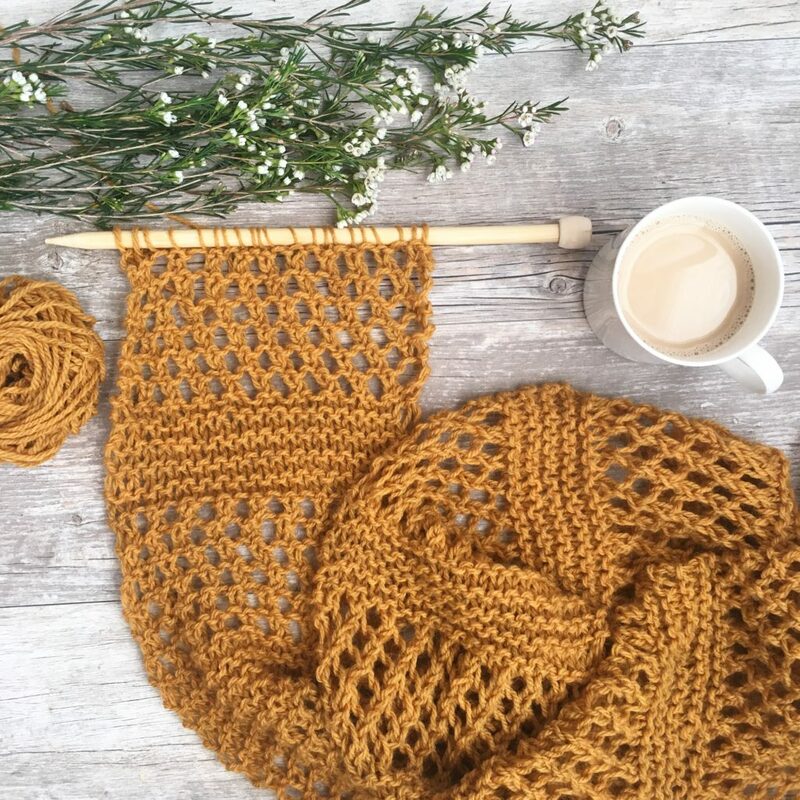 What a gorgeous cowl, and how perfect for stashbusting!! Love it. 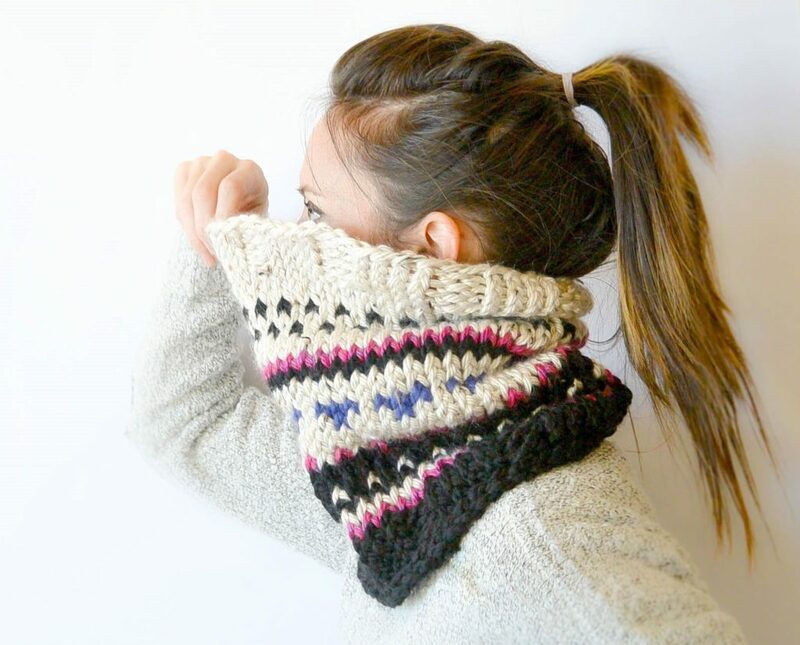 Lovely cowl! I made myself (yeah for myself) a fair isle hat backgrounds Christmas green with white stripes and Red fair isle sticches to wear Christmas, took it over to show my Mother, she put it on in front of a mirror, said she liked it. Then she said thank you,lol what was I to doubt say your welcome, after all she is 85 years old. So I went home and made another for myself. 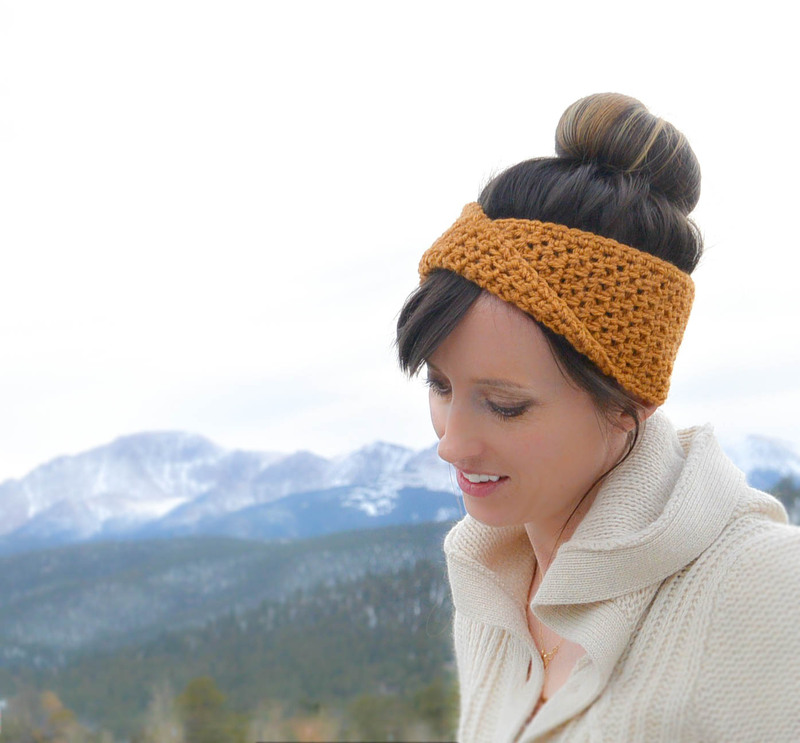 Hey, Jessica, What a beautiful cowl – I’m so excited to begin my first colorwork project! Thanks for making the pattern available. 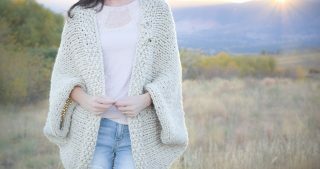 I like the idea of “stash-busting.” Could I use medium weight yarn held double to replicate the super-bulky? I’d hold at least three together to get close to a super bulky weight. Hi Cindy! I know how that goes – lol….we always need new yarn even if we have a full stash! I’m so glad that you liked the project. And yes, I love working with the super bulky stuff. 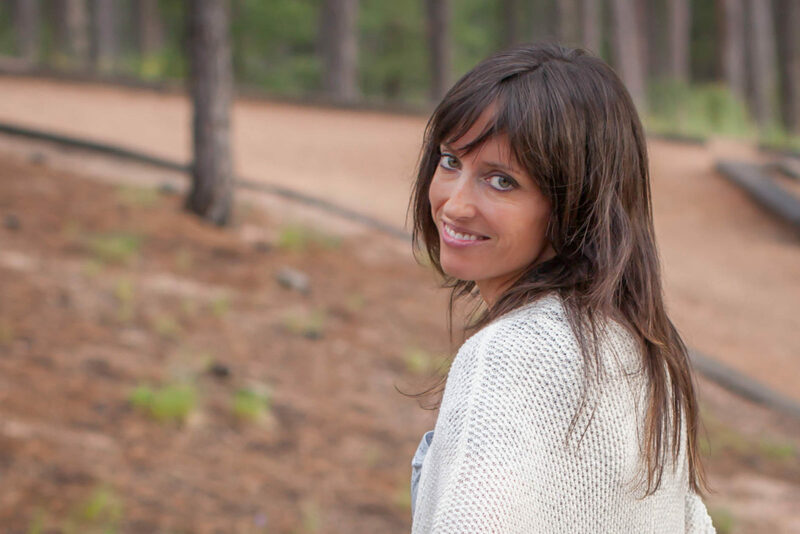 Have fun on whatever your new project may be! 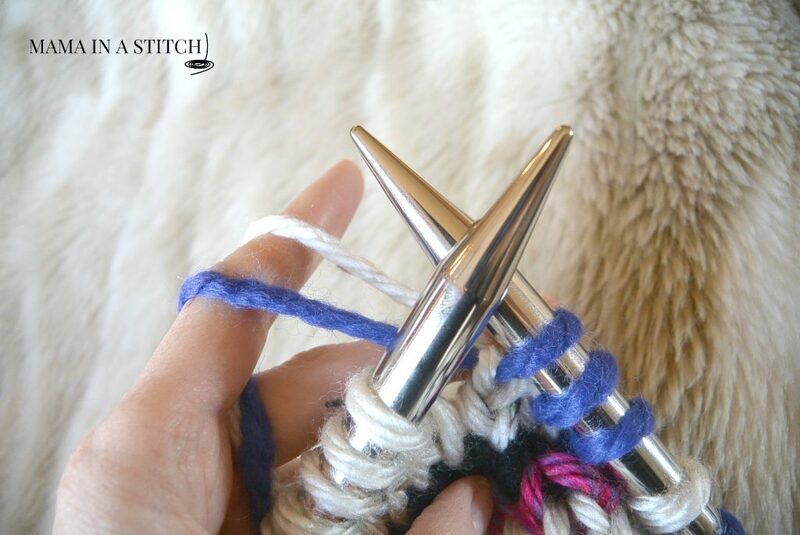 Question for you….after you pick up the stitch from the row below and knit it together, I’m assuming that the stitch marker goes back on, but doesn’t this change the stitch count by moving it forward one stitch?